You guys! I'm so excited to be able to finally shout some things from the rooftops. This is going to be an amazing year in publishing, and a lot of people I love and respect are being published for the first time. Some of those were people I learned from when this blog was brand new, back when I was an even bigger bumbling idiot than I am now. Others are people who were learning along with me from the wonderful authors who were kind enough to share their knowledge here on Adventures. 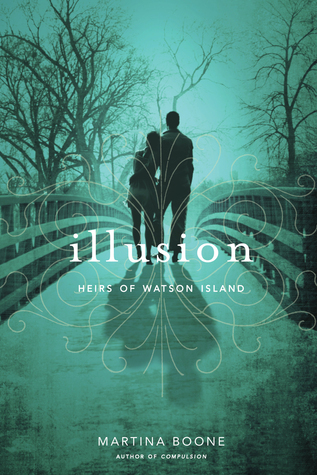 Still others are folks I am just now meeting on OneFour Kidlit as I start my "debut" year. I am thrilled to be able to share this year with each and every one of them. To celebrate, I'm going to do a monthly list of all the YA debs on OneFour and my friends and inspirations who are being pubbed in the coming month. Because of edits and life, I'm late to the party this month, and the following post will include both January and February releases. And of course, there are giveaways to celebrate. It's such a pleasure to giveaway books by friends I've met on this blog. 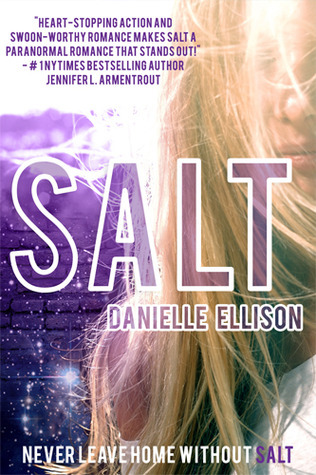 MEAGEN SPOONER and JENNIFER ARMENTROUT were finalists in one of our very first contests and Meagan wrote a fabulous blog post for us when her first novel, SKYLARK, came out. They have both gone on to have spectacular writing careers. 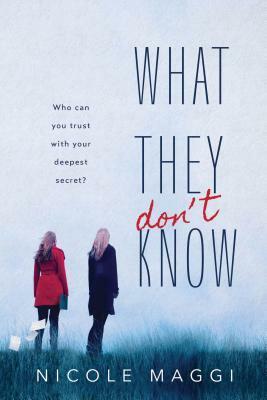 Meagan and her writing partner AMIE KAUFMAN just announced a television show for THESE BROKEN STARS, and Jennifer is one of my YASeriesInsiders.com sisters, and of course, she is also a #1 New York Times and USA Today Bestselling author. Author Question: What is your favorite thing about These Broken Stars? Meg: I'd have to say my favorite thing about THESE BROKEN STARS is the alternating points of view. It was my favorite part of writing it, definitely. I loved opening up the document to see what Amie had written, because sometimes she'd go places I didn't expect. And often, I'd get to see Tarver's perspective on something I'd just written from Lilac's point of view, which was tremendous fun. I think the dual POV is also my favorite thing about it as a finished book, from a reader's perspective. I love that you get to see both sides of this tense relationship as it changes and develops over the course of the book, and that you can understand where both characters are coming from. I think it makes their relationship all the more hard-won, and satisfying. 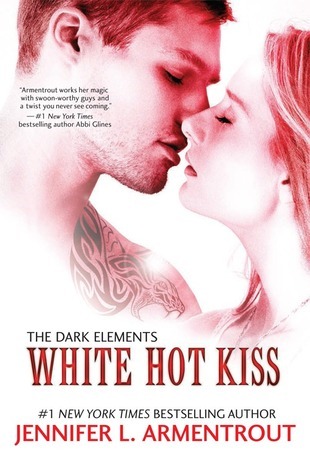 Author Question: What is your favorite thing about White Hot Kiss? 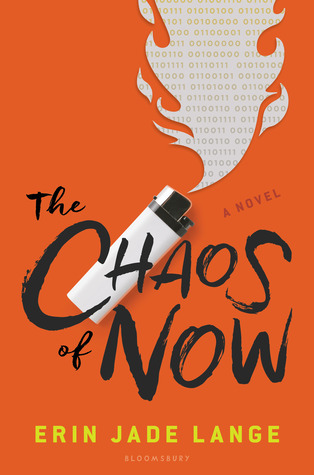 CLARA KENSIE and I met on Adventures when we were both trying to figure out what the heck a query letter was. We became critique partners and friends, and even discovered a possible family connection. 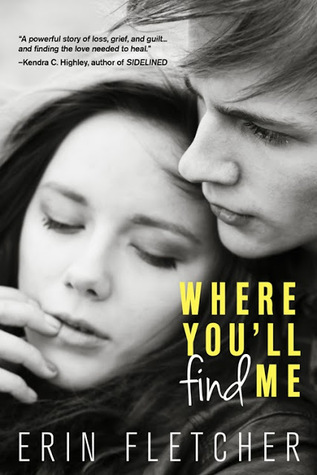 She has been one of my partners in crime here on the blog for a long time now, and I'm BEYOND thrilled to introduce her trend-setting new release, which is going to be the very first serialized book released by Harlequin Teen. You will be hearing a LOT about this book. A LOT. JODI MEADOWS has been a staple with us here at Adventures. 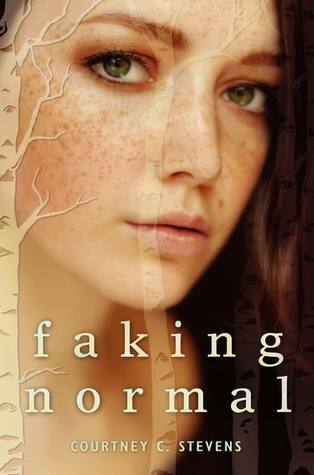 I've followed her on Twitter for years and fell in love with her books the moment they came out. (She is also Jan's all-time most squeeworthy author.) 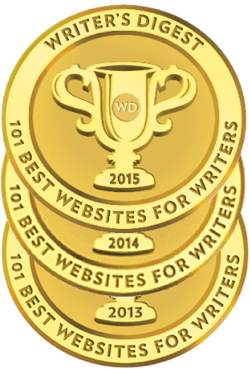 Jan and I have both been thrilled to have Jodi join us to judge contests and write one of our first Wish I'd Written posts. I'm so sad to see her series come to a close! 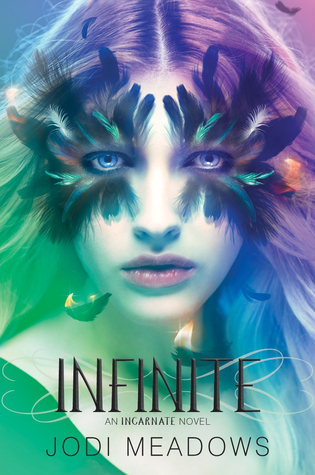 Author Question: What is your favorite thing about Infinite? I love the the relationship (romantic and friendship) between Ana and Sam. They have so much to learn from each other, and they treat each other with respect and compassion. TRACY CLARK did one of our first WOW Wednesday posts, and she's been a good friend ever since. 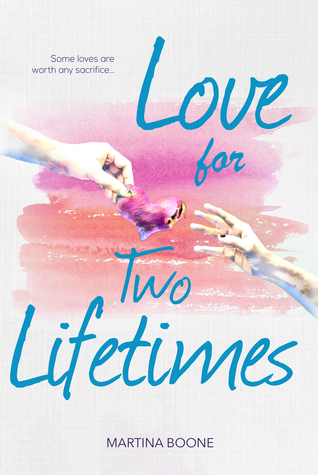 In fact, shortly after my book deal was announced, she and I did a post together on The Road to Publication. She and I are now working together on our YASeriesInsiders.com project. 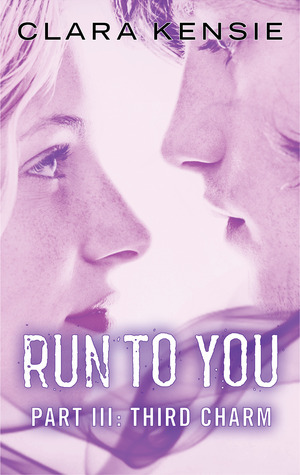 I'm jumping up and down to realize that the first book in her sizzling new series is pubbing in just a few days! Author Question: What is your favorite thing about Scintillate? What personally fires me up about SCINTILLATE is what excited me to write this story in the first place. I created a mythology to explain something we experience in real life when certain people “drain” us or “uplift” us. It’s energy. A vibe. The metaphysical element of this story is what I love best. If people, especially teens, read it and start thinking about how certain people make them feel, or even how their own energy affects others, then it’s a win. We are all transmitting and receiving. What are we getting? What are we giving? That’s the driving heart of the series for me. JULIE MUSIL is one of the most respected KidLit bloggers. Whatever you need in terms of advice, she'll have it on her blog. Her knowledge of craft comes from meticulous analysis and sheer hard work, and at the same time, I know of no one who is genuinely kinder and more inclusive of everyone in the writing community. 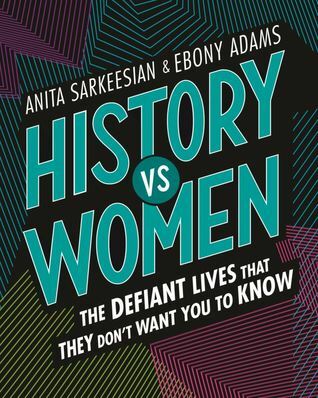 I have been waiting for her book to come out for years, and I'm delighted to have the opportunity to introduce it to you. Ta da! Manny O’Donnell revels in his status at the top of his high school food chain. He and his friends party in the mountains on a blustery night, sharing liquor and lame ghost stories around a campfire. The next morning, as a wild fire rages in those same mountains, Manny experiences doubt. He was the last of the drunken crew to leave the cave, and he’s uncertain if he extinguished the flames. Within hours, he becomes the number one arson suspect. Santa Ana winds + matches = disaster. You’d think he would've learned that the first time he started a fire. As he evades a determined arson investigator, Manny, a modern-day Scrooge, is visited by ghosts of the past, present, and future. He’s forced to witness the fate of his inadvertent victims, including Abigail, the scarred beauty who softens his heart. Manny must choose between turning around his callous, self-centered attitude, or protecting his own skin at the expense of anyone who gets in his way. 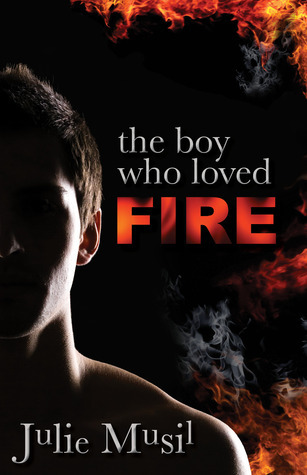 Author Question: What is your favorite thing about THE BOY WHO LOVED FIRE? The love story. Manny, the main character, falls for a burn victim. He and Abigail connect because they're both scarred in different ways. Abigail's scars are in full view, but she's fought hard for the peace she feels inside. Manny's outward appearance is enviable, but his internal scars run deep. I love the idea that scars can be seen or hidden, raw or faded with time, but when you truly care for someone, those scars become endearing. LEE BROSS (aka Lanie Bross) is a relatively new friend, but I've followed her at YAHighway.com just about forever. It's been one of my goto blogs since the beginning. 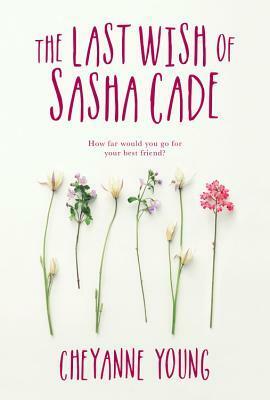 I am excited to have her as part of our little band over at YASeriesInsiders.com, and I'm looking forward to having EVERYONE read FATES, her new book. I'm even more excited to have her other series pub next year. :) She is one busy, busy woman! 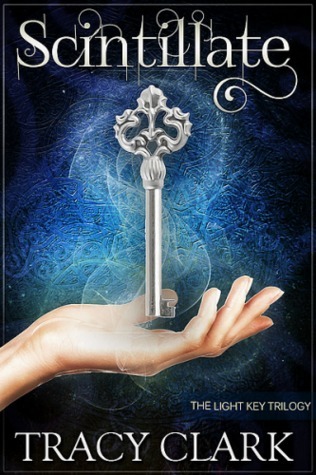 Lanie Bross's debut FATES is perfect for fans of Jennifer Armentrout, Julie Kagawa, Rachel Vincent, and Sarah J. Maas, and for girls who love all things pretty, romantic and inspirational. 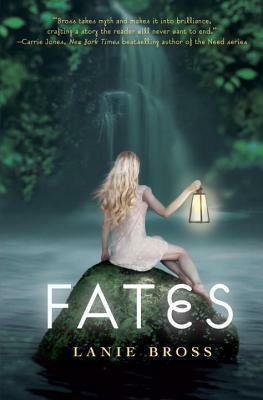 Author Question: What is your favorite thing about Fates? I think what I love most about Fates most is that at it core, its about a girl who starts to question everything she knows, everything she's been raised to believe. 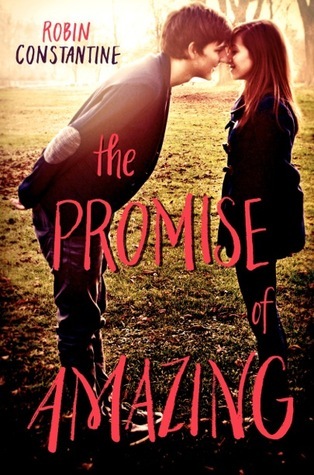 She's told to do things without explanation, and she has done them her whole life, but a boy makes her finally wonder if things have to be a certain way. She wants to trust that her beliefs are real, but could there be more? Could she really have a choice in all of it? As a questioner of everything, thats what I like the most in this book. 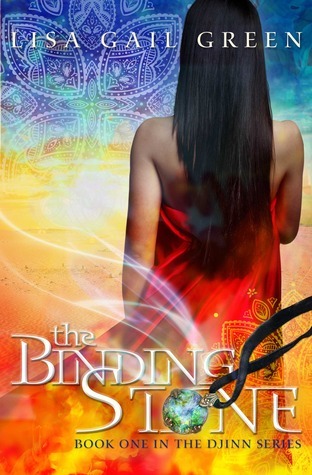 Author Question: What is your favorite thing about The Binding Stone? I loved creating a powerful character who was at the same time vulnerable and all too human. ROSAMUND HODGE is a new acquaintance from OneFour Kidlit, and while I've been very remiss at meeting all those wonderful people while I've been in my editing cave and traveling, I'm going to go ahead and use Rosamund as a guinea pig to introduce you all to the fabulousness and talent that you have in store for you this year. 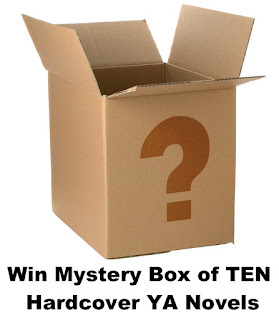 One lucky winner will get to take home her amazing book. 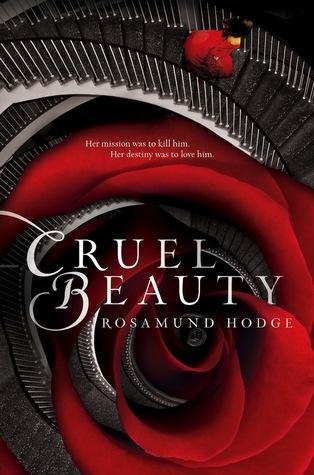 Author Question: What is your favorite thing about Cruel Beauty? My favorite part of Cruel Beauty is that the heroine, Nyx, is not a nice person. She’s angry. She’s jealous. And though she tries to do the right thing, sometimes she’s honestly cruel. When I was a teenager, I struggled a lot with my temper. So I sympathized with every Mean Girl character I ever read about, even the really awful ones you were supposed to hate, because I felt like I was pretty awful too sometimes. And I was desperate for stories about girls like me. When I started writing Cruel Beauty, I was determined to create a heroine who was genuinely ugly inside—who would sometimes say or do awful things—and who still got to fall in love, and tell her own story, and become a hero. The rest of these novels are coming out in January and February from debut authors. The list is incredible and varied, so there's something here for everyone. Check them out! And come back on the last Sunday each month to check out the next installment of upcoming books! A young man, an old soldier , and a terrible injustice. Should the punishment be death? And for Carl, it's just the beginning. . . Author Question: What is your favorite thing about PHOENIX ISLAND? 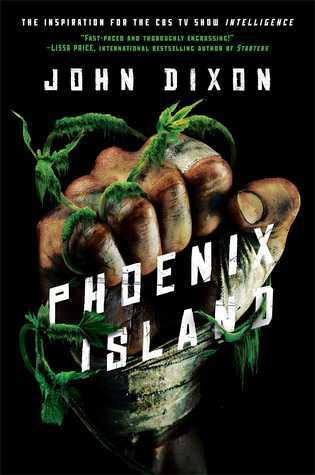 My favorite thing about PHOENIX ISLAND is that Simon & Schuster / Gallery books didn't force any revision to dovetail with INTELLIGENCE, the CBS TV series it inspired. The book and series have diverged -- a good thing, with books and television being such different mediums -- and while had fun, working on that transformation, I'm thankful that I could also preserve the characters, plot, and tone of the story I set out to tell. 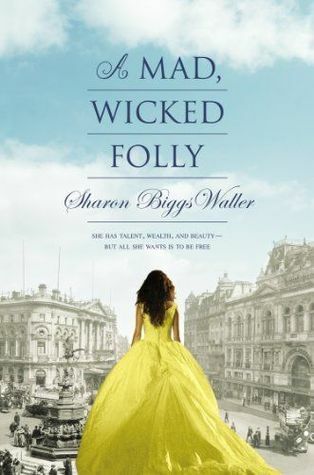 Serious love for the A Mad Wicked Folly cover! So many good books! I need to read These Broken Stars! Looks amazing! 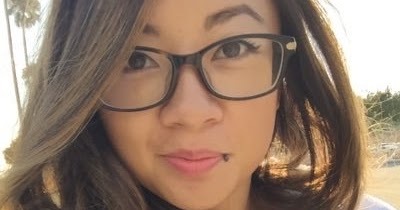 Congrats on joining OneFourKidlit! And yes, this is going to be an awesome year for author friends. Yay! These Broken Stars was one of my favorite books last year! And I'm so excited about a lot of these, particularly Cruel Beauty and A Mad, Wicked Folly. I'm really excited for These Broken Stars and Cruel Beauty! They look like they're going to be amazing reads! I LOVED These Broken Stars! :) What a beautiful book! So many great books! Thanks for the opportunity to win one! I've added several of these now to my wish list! Amazing giveaway as always! But please do tell if it is international too! These Broken Stars is an amazing book! I can't wait to check out Cruel Beauty. 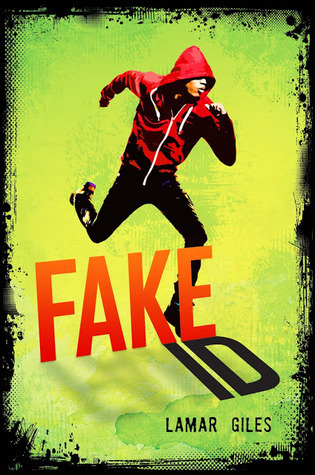 These books seem to be right on target for young adults- depth of plot and intriguing characters that are caught up in the same influences teen readers encounter! Wow! so many great choices. I'm especially looking forward to Fates. I already have These Broken Stars (and LOVE IT) and pre-ordered Infinite but the rest! BOOKS!!! They all look amazing. Amazing list of books. Someone is going to have a tough choice. All these books look awesome. 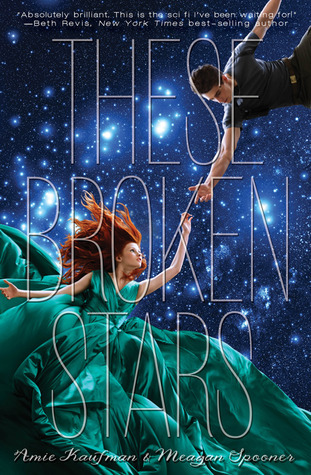 I would love to read These Broken Stars and the cover is fantastic. Thanks for the chance to win. CONGRATS to everyone!! There are some awesome-sounding books here, with awesome covers as well. I love hearing about people I know (and others!) whose books are now coming out. So exciting!! All of these book sound awesome! I'm really intrigued by Scintillate and White Hot Kiss! 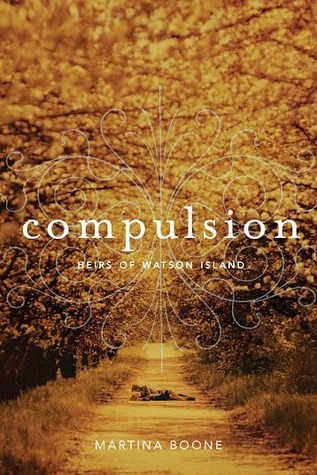 Several of these books are going on my Goodreads list. A Mad, Wicked Folly and Scintillate are my top picks.Thanks! I want to read almost all of these books! Thanks for the giveaway! Almost every one of these is on my list! And yes indeed, it is an exciting year for YA publishing! :) Thanks for the giveaway! Awesome giveaway!! I hope I win!! THIS IS AMAZING! 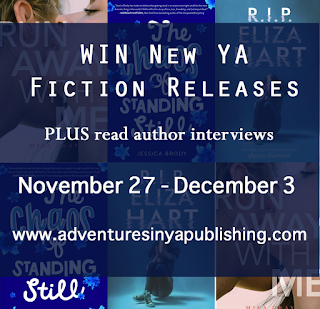 All these books are on my TBR list, and if I won them I would faint. YAY!! Cruel Beauty & These Broken Stars both look amazing! So many awesome books! I'm dying for Cruel Beauty! And These Broken Stars has been so hyped about that I can't help but want to read it! What an awesome giveaway! So excited!!! I'm so excited for Cruel Beauty! Thanks so much for the giveaway! I can't wait to read these books. They sound very good. Thanks for the giveaway. My favorite thing about These Broken Stars is the love story. White Hot Kiss!!! 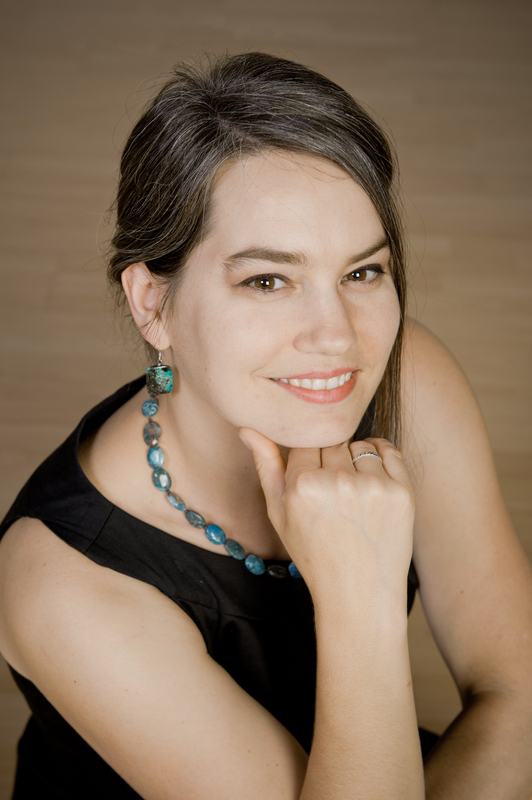 *drools* Jennifer L. Armentrout is a goddess! they're all so amazing! such beautiful covers too! So many amazing-looking books! I devoured These Broken Stars and loved it! Cruel Beauty and These Broken Stars sound so exciting. They're definitely on the top of my list. So much amazing books! Can't wait to check them out! I've been wanting to read These Broken Stars! I hope it's as good as everyone's saying it is! I want to read so many of these books!!! 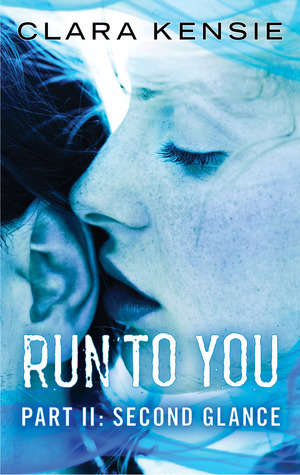 Top of my lists are Fates, Cruel Beauty, These Broken Stars!!! I hope I win one of these!!! I am dying to have one of these added to my shelf to read for 2014, thank you for the opportunity!!! Fingers crossed!!! Wow, these all sound so amazing. I've heard of a few already, but the others are definitely going on my TBR list. Keeping my fingers crossed for Cruel Beauty or These Broken Stars (Although I've already read it). 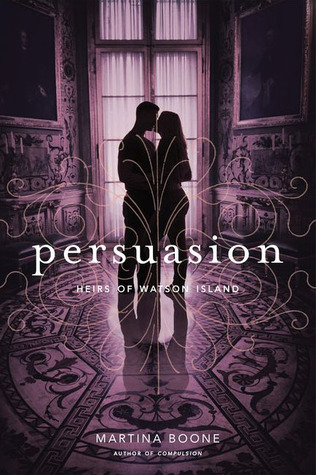 I had read about a book where a girl is wandering a castle, her husband a demon lord with a shadow servant, who both fight for a place in her heart. I knew I needed this book. I didn't know it hadn't been published yet, and now I know it's Cruel Beauty! I'm looking forward to reading many of these books. There are so many exciting new books coming out this year! It's great! 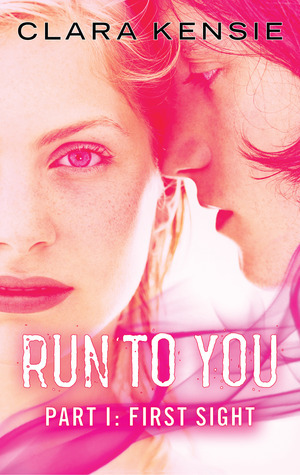 RUN TO YOU looks awesome! I want to read These Broken Stars and Cruel Beauty so much!!! I also need to read the Incarnate series, I've heard it is really good. So many books! I hope I win! I can't wait to read many of these! Thanks for the great giveaway. Almost all of these were on my tbr list already but I loved finding out about the others. The Author Questions were fun, too. These books sound amazing! I love the covers. 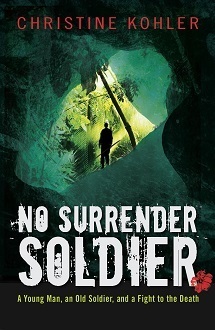 It is so cool when, I find new authors, with books that make me curious about the whole story. This is definitely a DROOL worthy list! I've had my eye on a few of these for quite a while. Thanks for the giveaway! There are so many good books! My to-read list is only growing larger. Thanks for the giveaway Cruel Beauty sounds interesting.